In this service we provide 50-60 Positional Stock Cash Calls per quarter( 3 months) in NSE with a high level of accuracy. 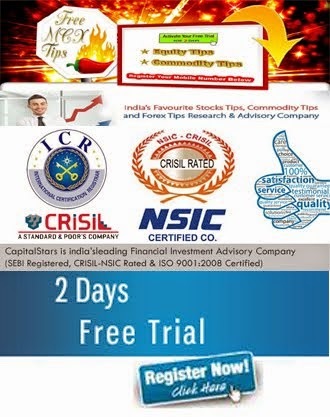 You can also avail Free Stock Tips for two days to test our accuracy and if satisfied you can join stock cash positional services with CapitalStars. 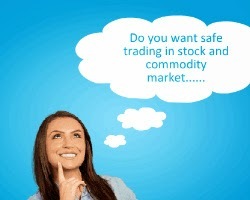 CS POSITIONAL CALL: BUY JSW STEEL ABOVE 870 TG 890,1010,1050 SL 855.